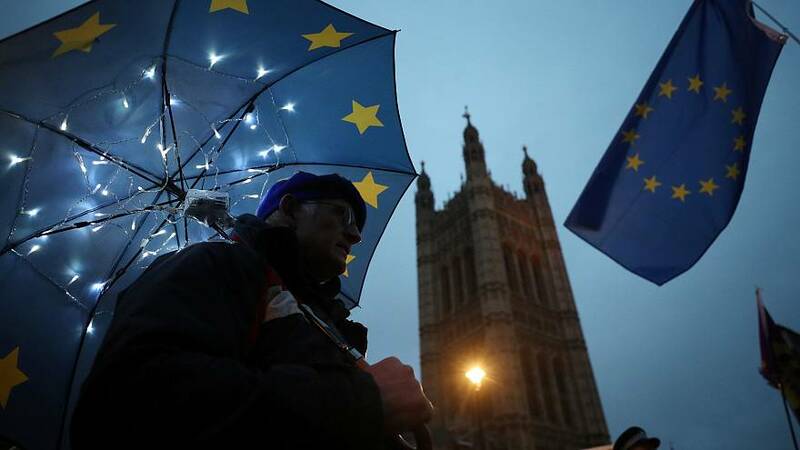 EU ambassadors agreed on Friday that UK citizens should be granted visa-free access to the bloc even in the case of a no-deal Brexit. The European Council proposal would give Britons visa-free access to the open-border Schengen zone, which is made up of 26 European countries, for trips of up to 90 days. "Considering the geographical proximity, the link between economies, the level of trade and the extent of short-term movements of persons between the UK and the Union for business, leisure or other purposes, visa-free travel should facilitate tourism and economic activity, thereby bringing benefits to the Union," a text laying out the proposal states. In a statement explaining the move, the European Council said EU rules state that visa exemption is granted "on condition of reciprocity". "The government of the United Kingdom has stated that it does not intend to require a visa from EU citizens travelling to the UK for short stays," it said. "In the event that the United Kingdom introduces a visa requirement for nationals of at least one member state in the future, the existing reciprocity mechanism would apply". The decision on the proposal is now being passed to the European Parliament.